It is day 5 of Write Tribe's week-long challenge. The challenge today is to write a "Tips" post. Now who am I to give anyone any advice or tips on anything worthwhile? But how about if this post becomes a means to remind me of some great advice or tips on something important? That would be excellent. Day 4 had me write a post in Hindi, about Hindi. But English is what comes naturally to me when I write. 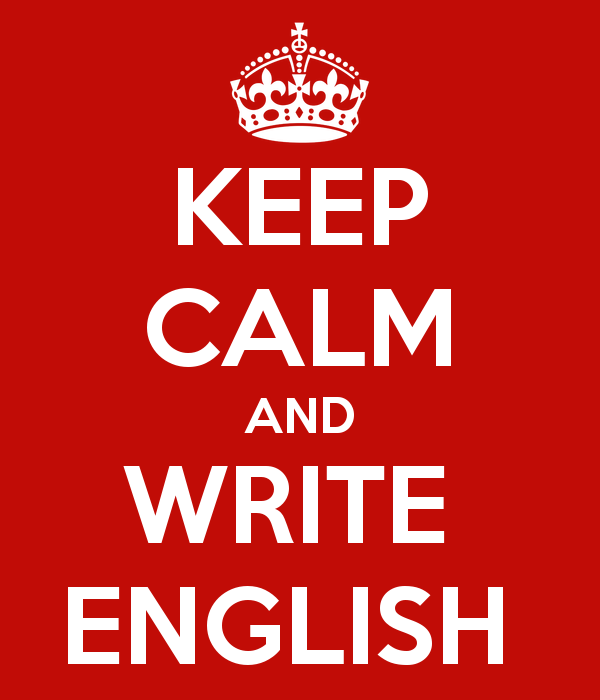 Thus the thought came that I should write today about writing in English. And when it comes to writing good English who better to approach for some wonderful advice than Sri Aurobindo, the seer-poet who gave to the world its longest poem in English language, Savitri with 24,000 lines. In the extracts quoted below, we find some very good suggestions or tips for writing English prose, which is why I find especially helpful for myself. Hope some of the readers will also find them helpful. For some more inspiring advice on writing from Sri Aurobindo you may want to click here and here.